WhenWeWereCasuals recently opened a new store on No. 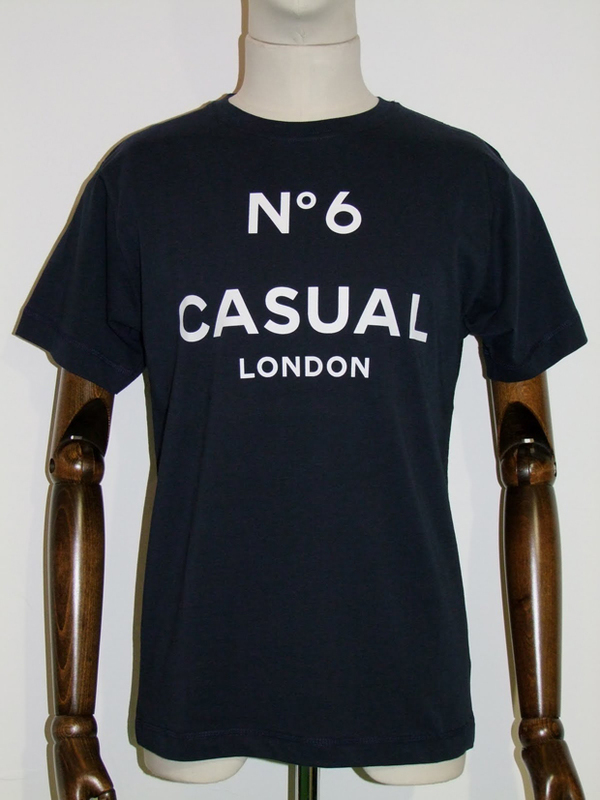 6 Dray Walk in East London (just off Brick Lane – where Gloria’s used to be), and to celebrate they have created a VERY limited new tee in 3 colours. 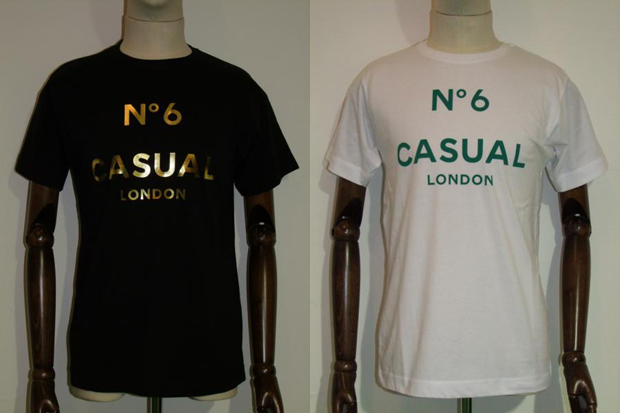 The tee comes available in either Blue/White, Black/Gold or White/Green and is limited to only 12 pieces per colour!! These are gonna go so fast, ‘cos let’s face it – they’re sick! For me it’s all about the White/Green colour, but then I love White tees…they go with everything. I think what really makes this a sick tee for me is that you know you’d be wearing a small piece of history in the London street fashion scene, and that means a lot. Can anyone guess the reference that the tee is ‘subtly’ hinting at?? Pick up your tee from the WhenWeWereCasuals store now or forever hold your peace.